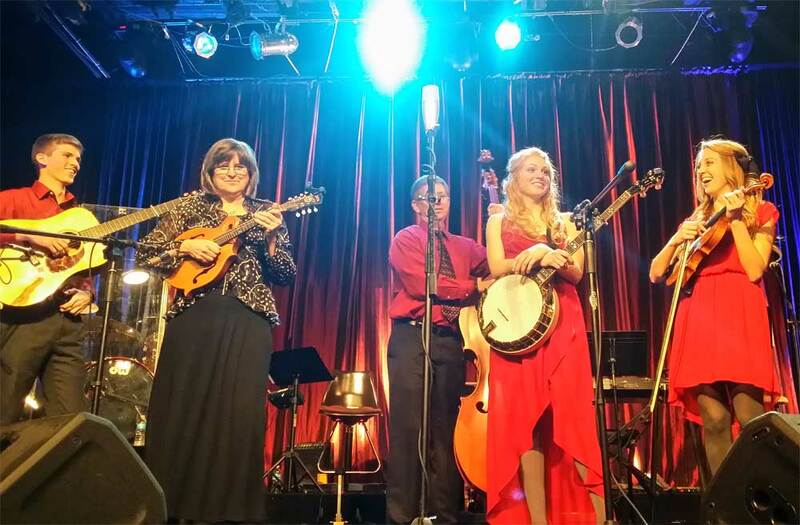 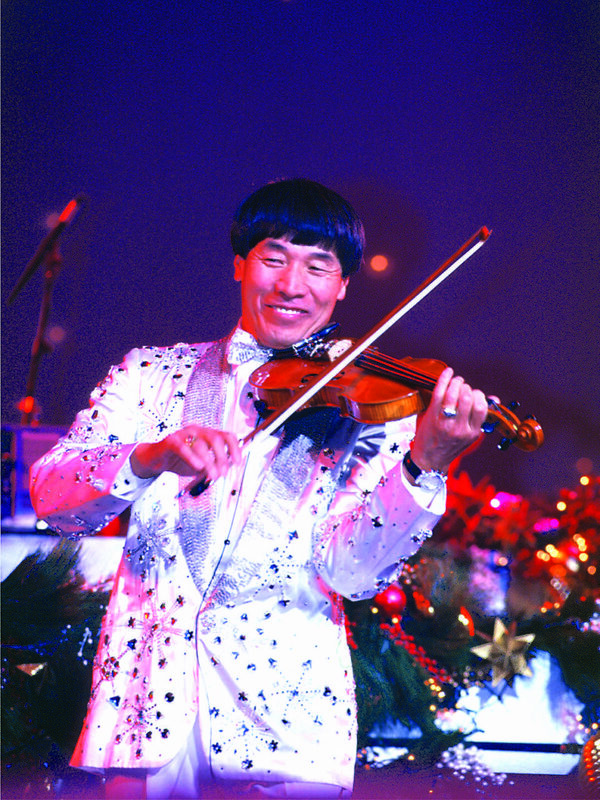 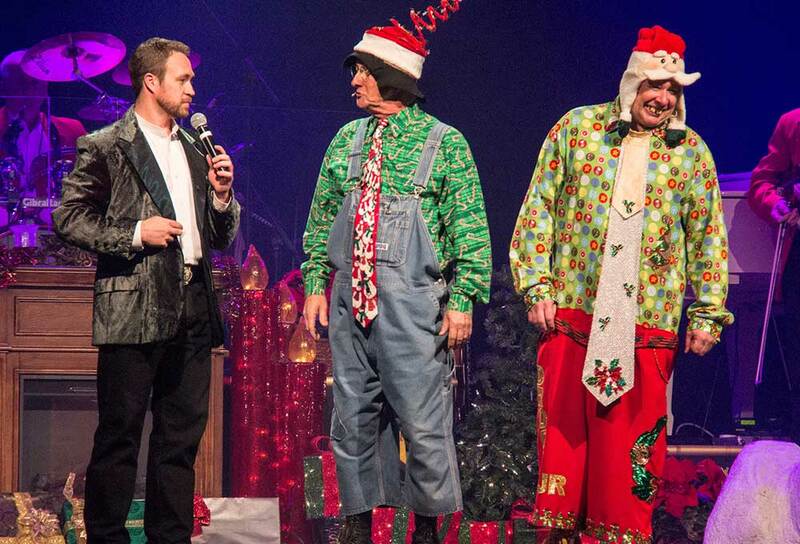 For more than a quarter of a century, Ozark Mountain Christmas has been drawing millions of people to the Branson area. 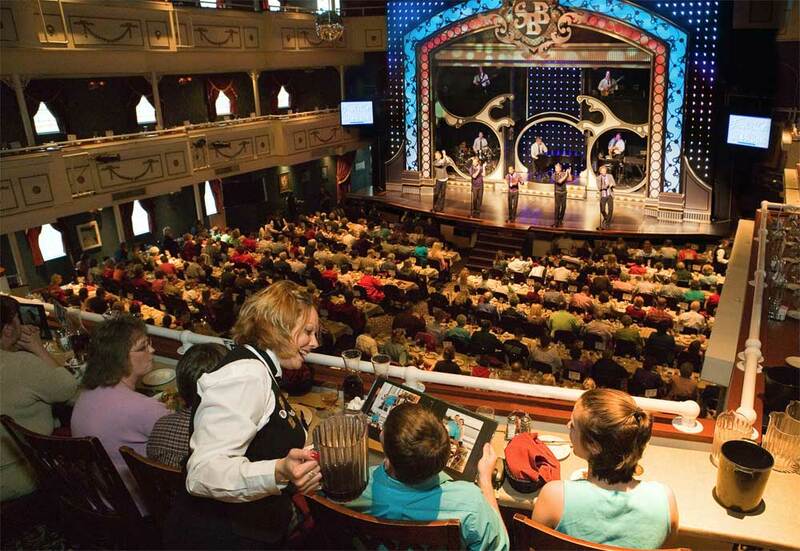 Celebrations run from Nov. 1 through New Year’s Day! 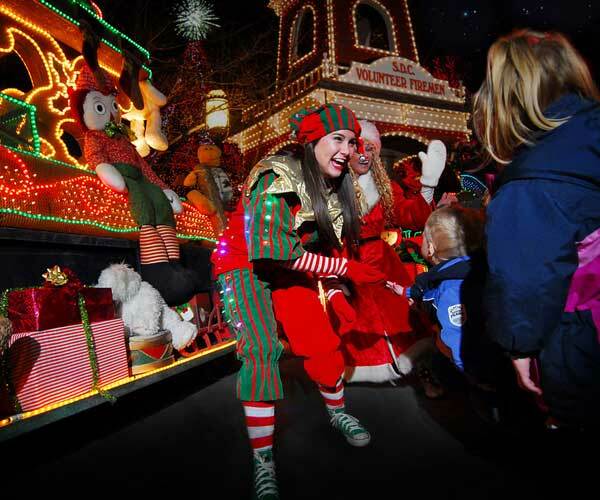 Branson lights up with a glittering array of animated lighting displays, decorated Christmas trees, and cheerful holiday spirits. 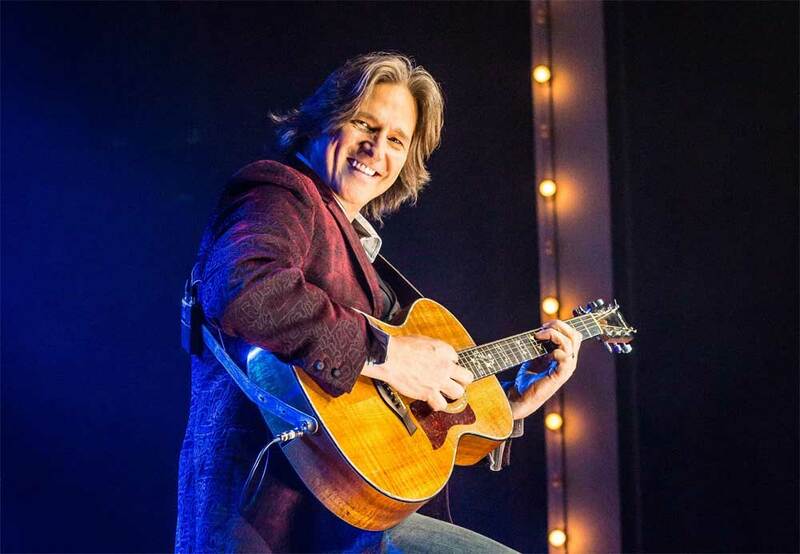 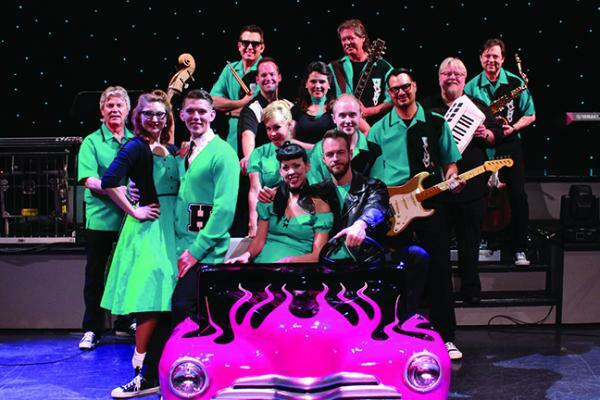 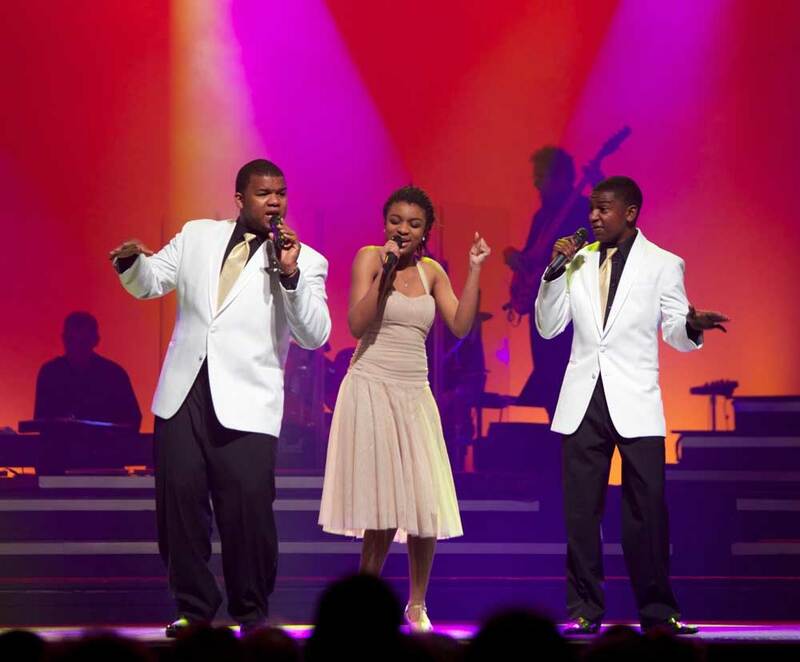 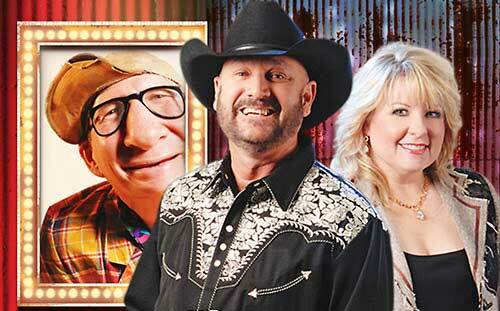 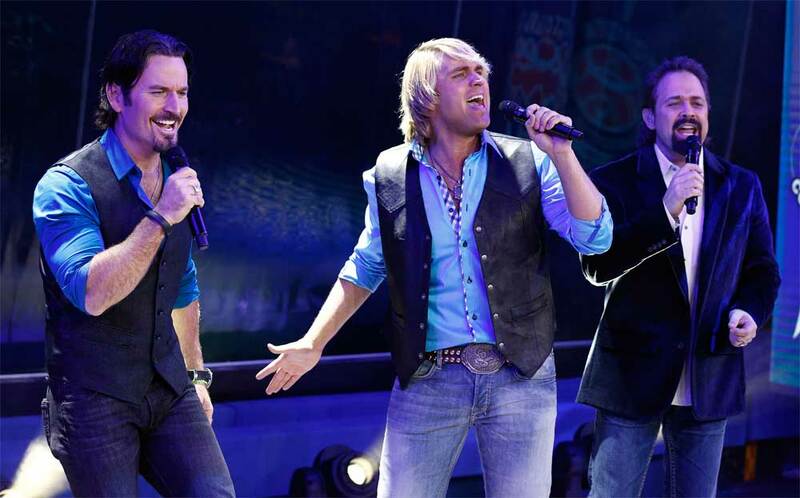 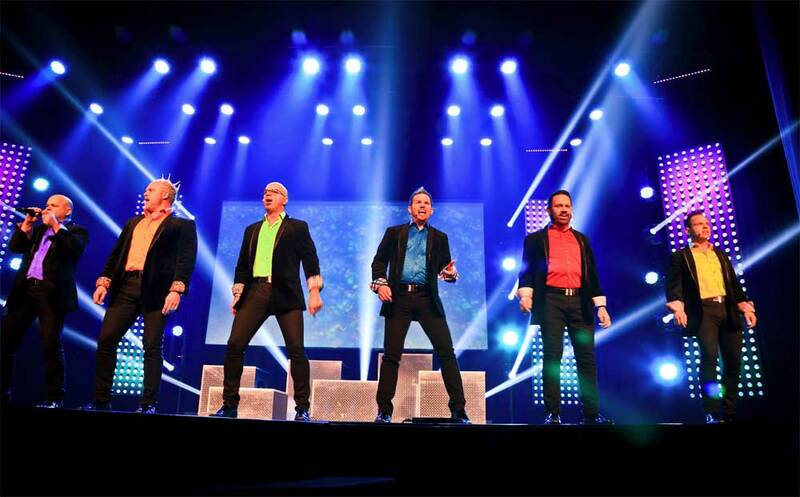 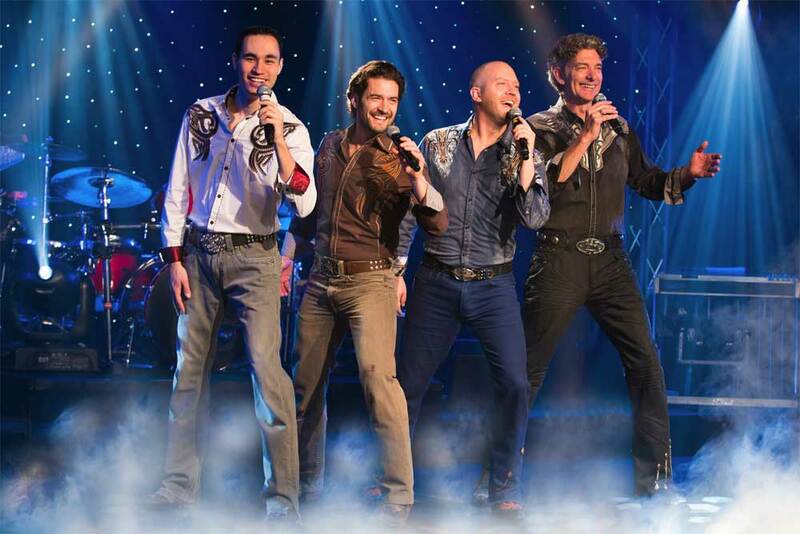 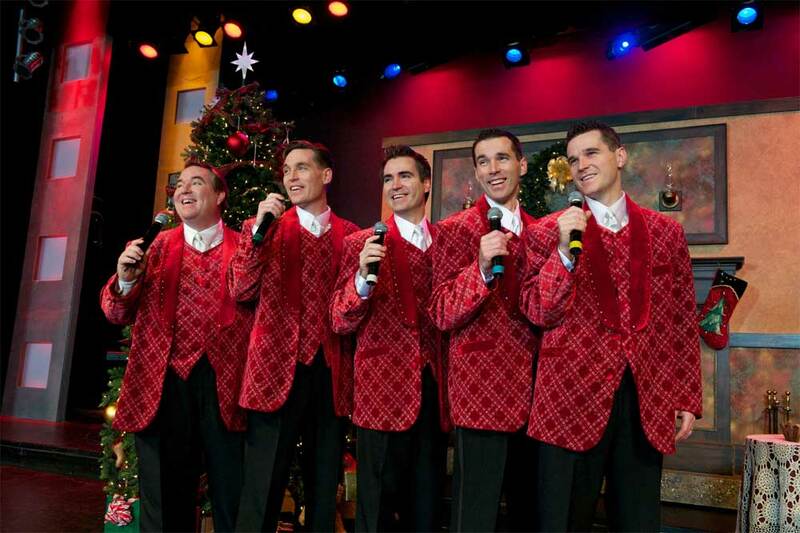 Best of all, the “live music show capital of the world” presents an awesome array of elaborate holiday productions from Branson’s star performers. 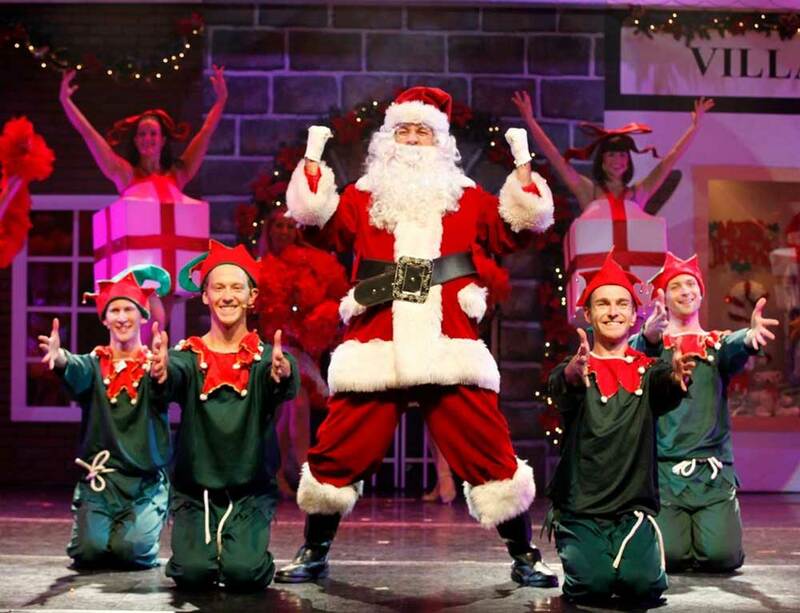 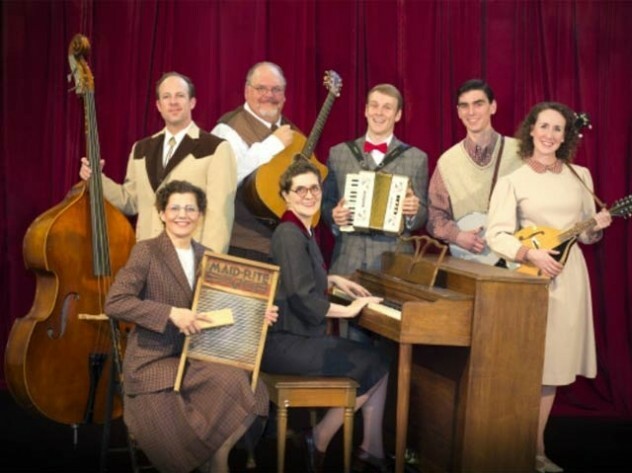 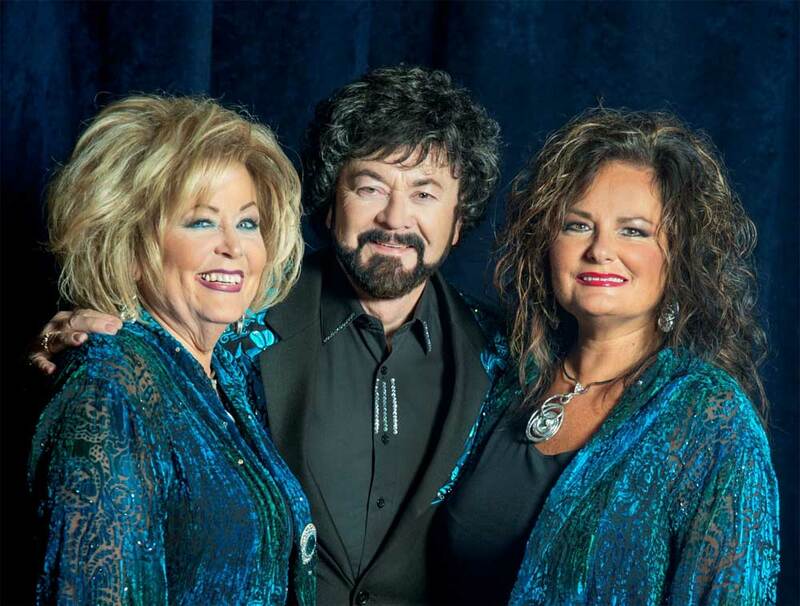 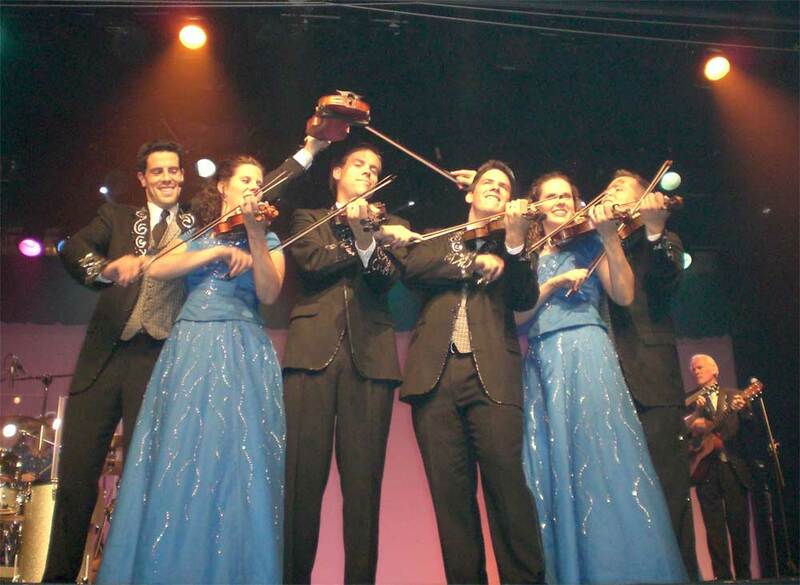 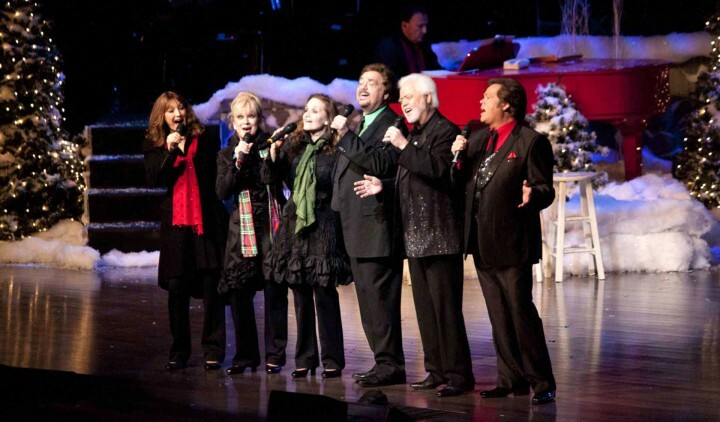 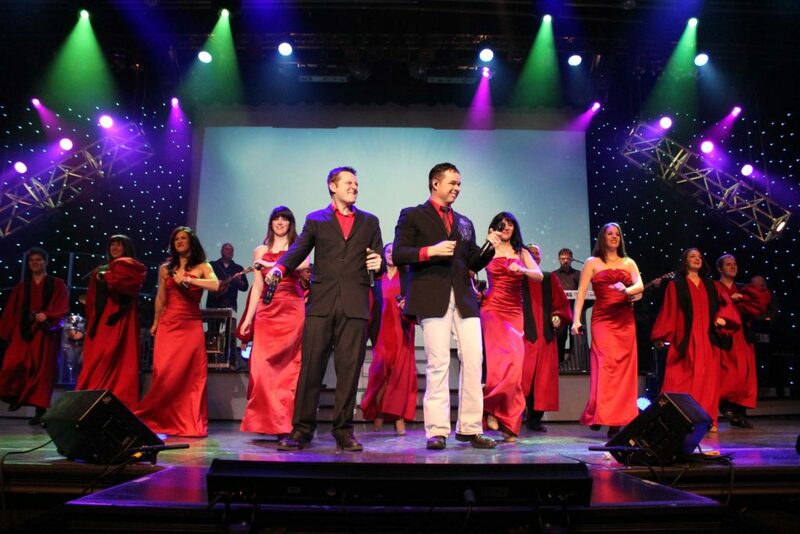 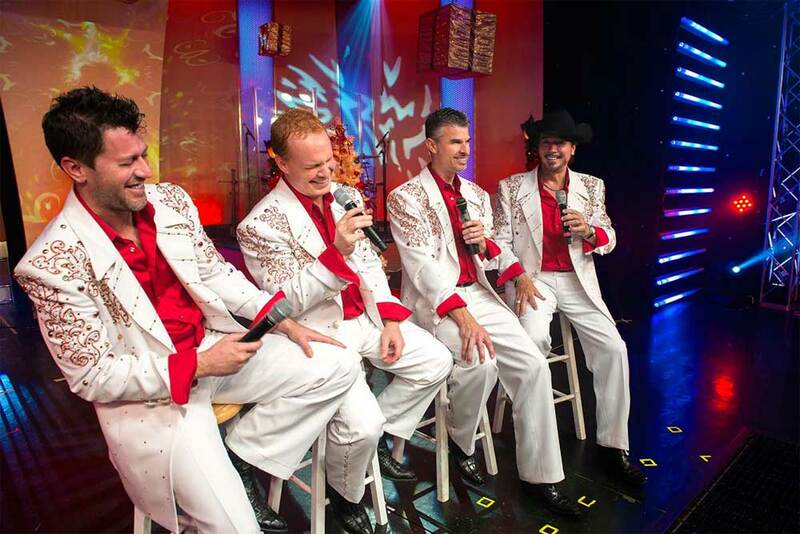 With more than 100 shows playing morning, afternoon, and night you are able to see productions that are all Christmas all the time like the Hughes Brothers Christmas Show, Christmas Wonderland, Shoji Tabuchi, Andy Williams Christmas Show starring the Osmonds and the Lennons, Sanders Family Christmas, The Duttons, and more. 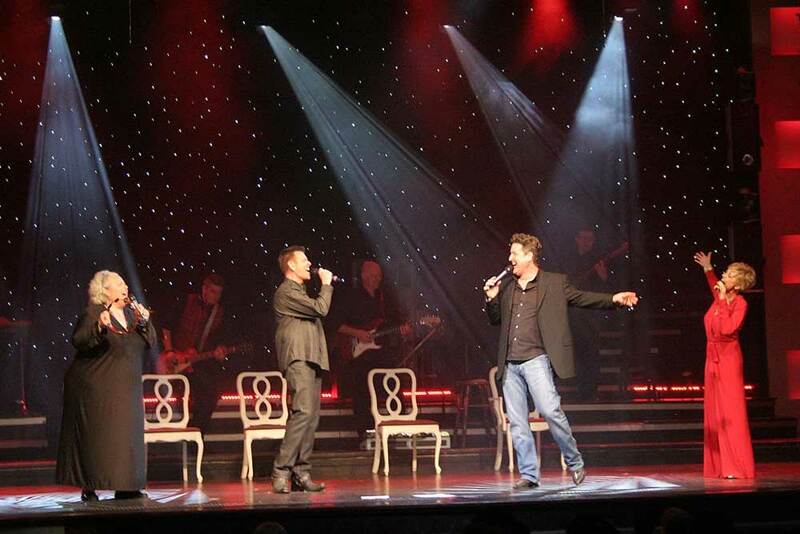 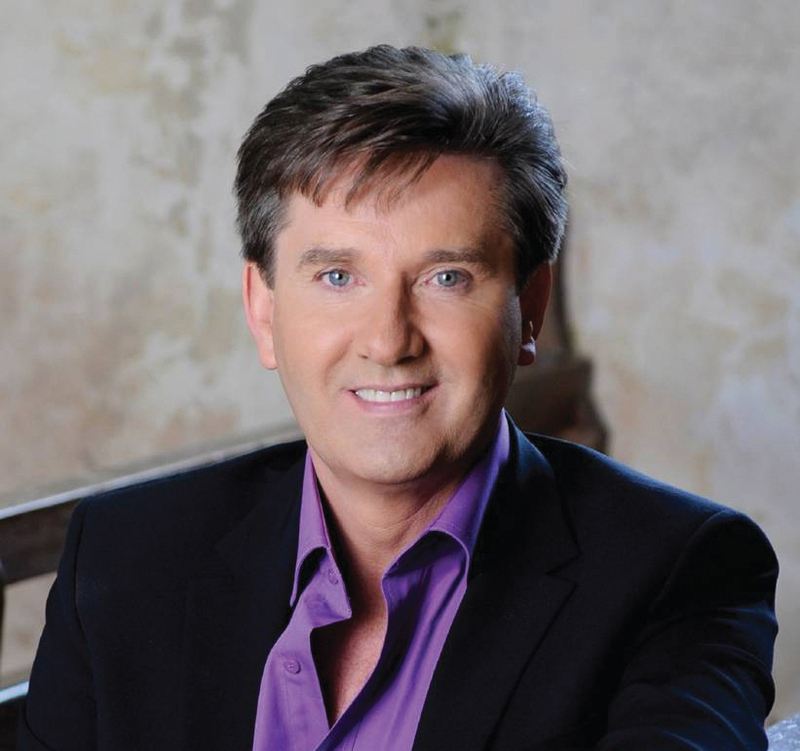 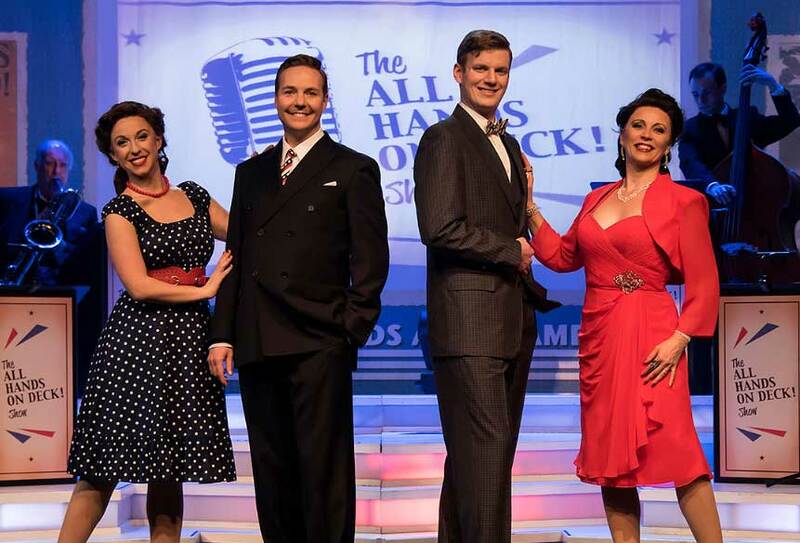 There are also productions that share a mix of their ‘regular’ shows combined with special Christmas numbers like Legends In Concert, Grand Jubilee, Puttin’ On The Ritz, Daniel O’Donnell, and more.